The retina-ready mobile templates are a class apart from the common templates doing their rounds today. 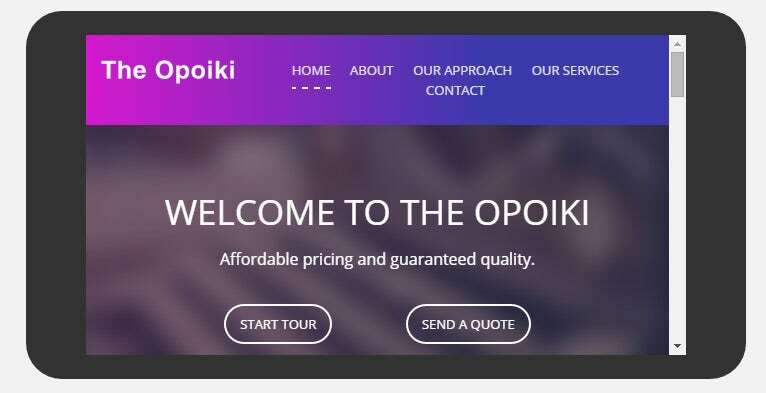 They provide high-resolution display and come ready for corporate and business websites, which makes them ideal for websites requiring high-quality imagery, just like the most Awesome HD Ready Mobile Templates used by the smartest photographers out there. 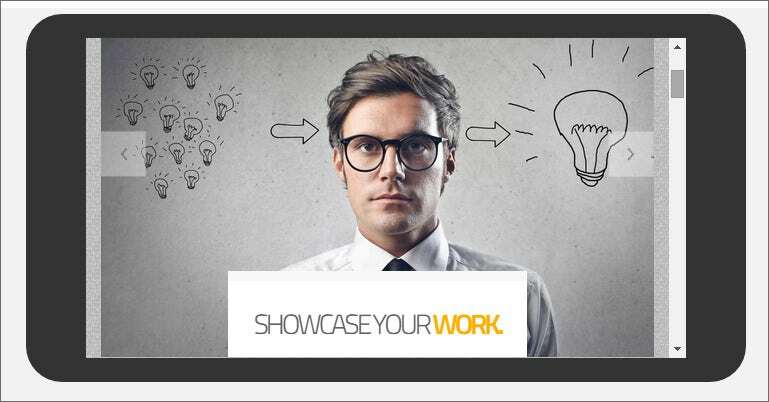 They exhibit cross-browser compatibility and can be accessed from any OS. 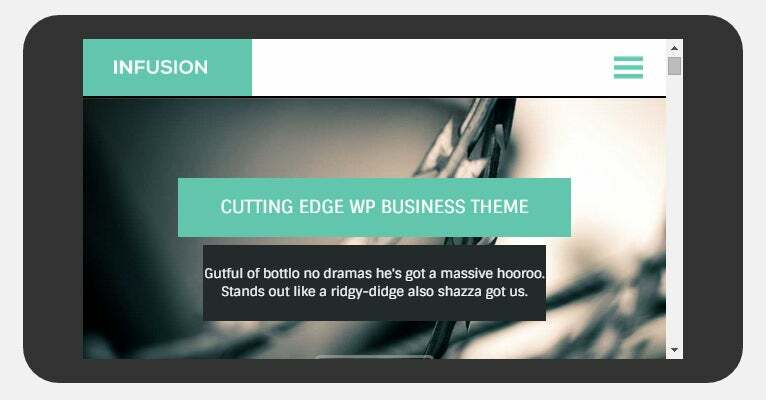 They come integrated with WP blogs and allied settings, also Google Fonts and Google Maps. 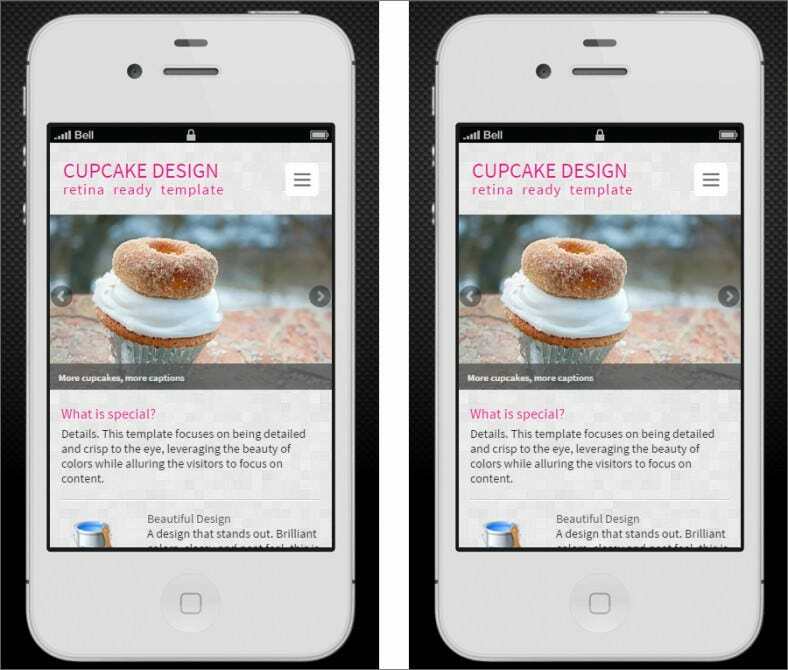 The cupcake retina ready mobile template is different from other templates because it focuses on optimum visibility by being, at the same time, detailed but using a balance of colors which draw the eye to the content. 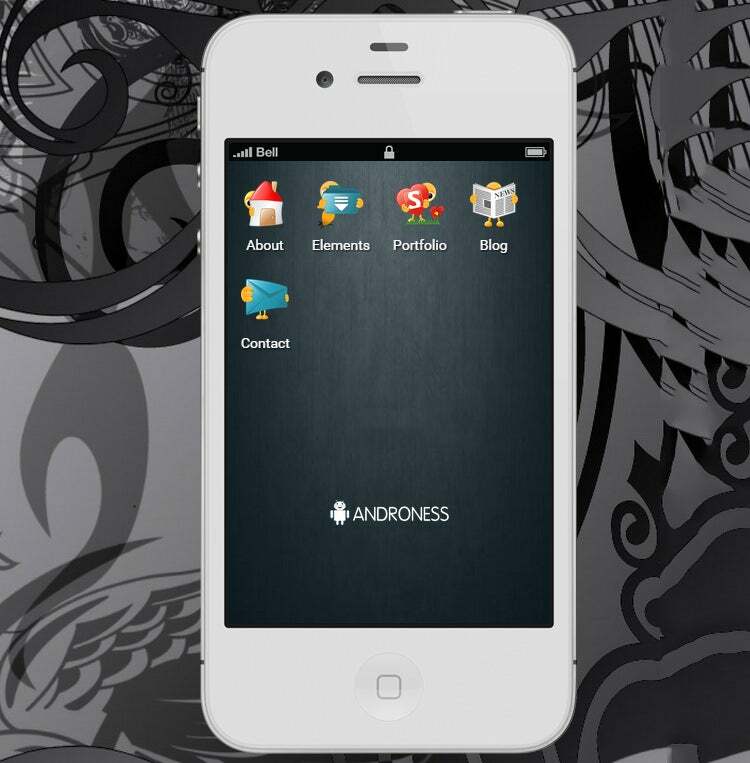 The Androness retina ready mobile template draws the viewer’s eye to specific locations, making it SEO-oriented and ad-ready in the most subtle, effective and efficient way for optimum conversion. The Eyecandy retina ready mobile template uses the careful use of vibrant colors to strategically draw the eye to content that has been targeted in order to create effortless conversion. 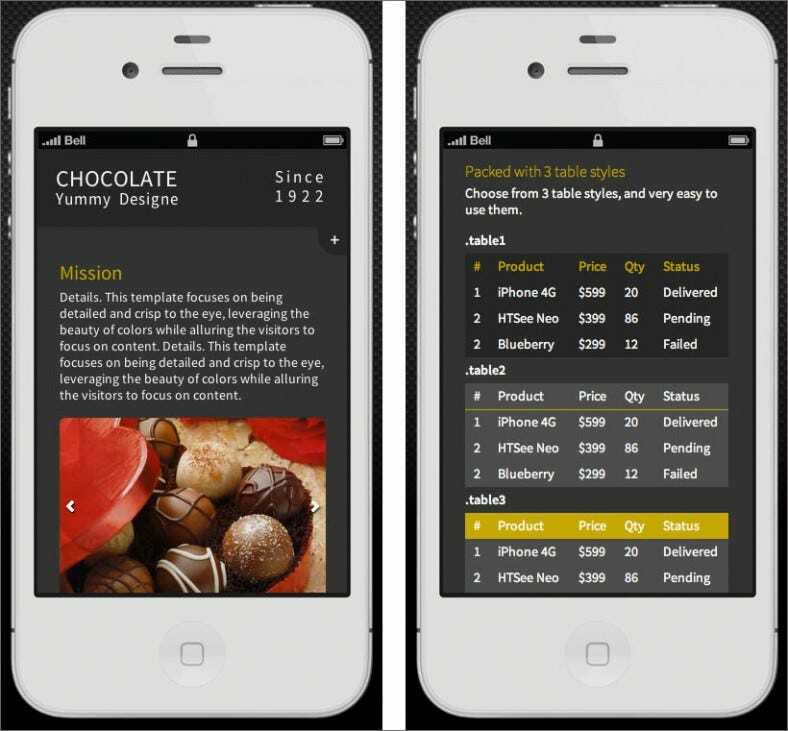 This chocolate retina ready mobile template comes with three table styles that are very straightforward to use, while still maintaining the general characteristics of ad-readiness and SEO-orientation. 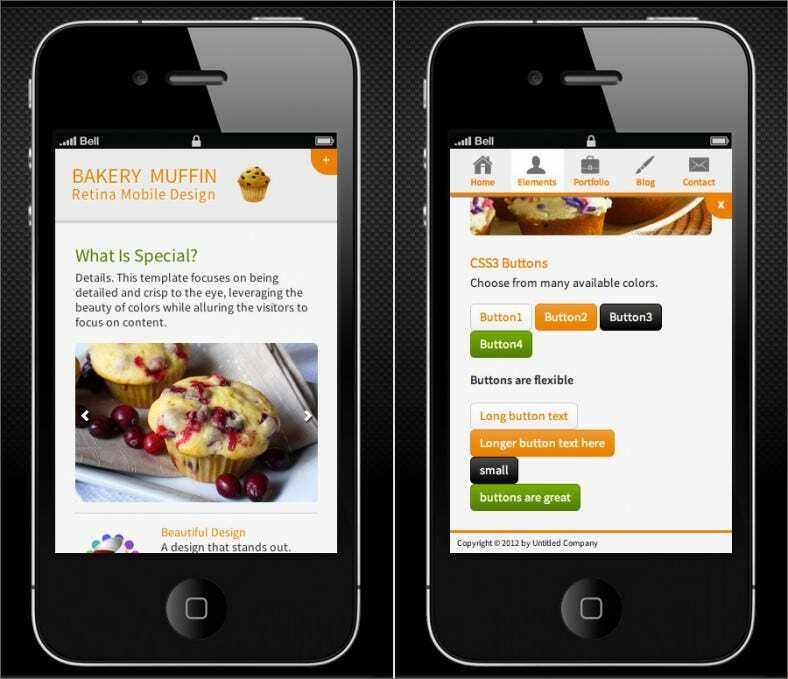 The bakery muffin retina ready mobile template, while having all the advantages of other retina ready templates, has the added plus of being available in a variety of colors and having flexible button placement and size. 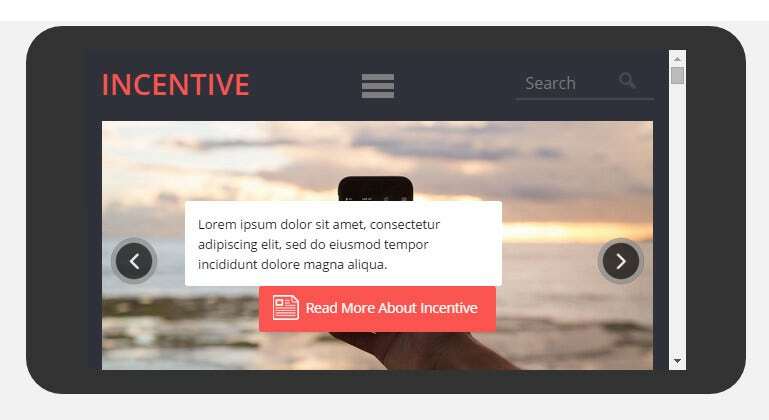 This responsive mobile retina ready template is light and easy on the eyes, providing a seamless user experience while also strategically drawing attention to content for optimum conversion. 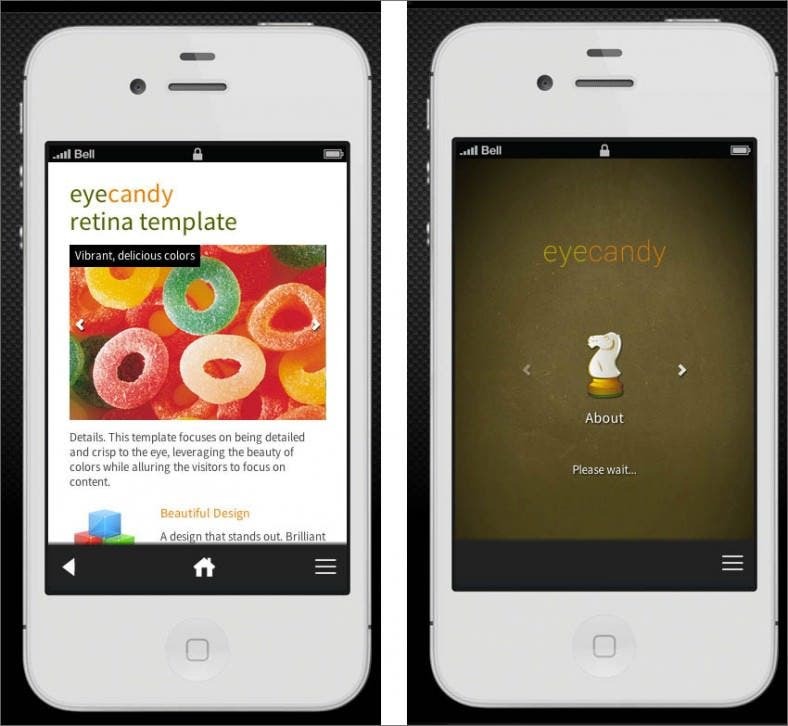 Flexible menu structures are one major USP of these retina ready apps templates. These are SEO friendly, which guarantees high internet traffic on your website. The retina ready CSS templates are based on CSS3, HTML5 and hence are exquisitely flexible. 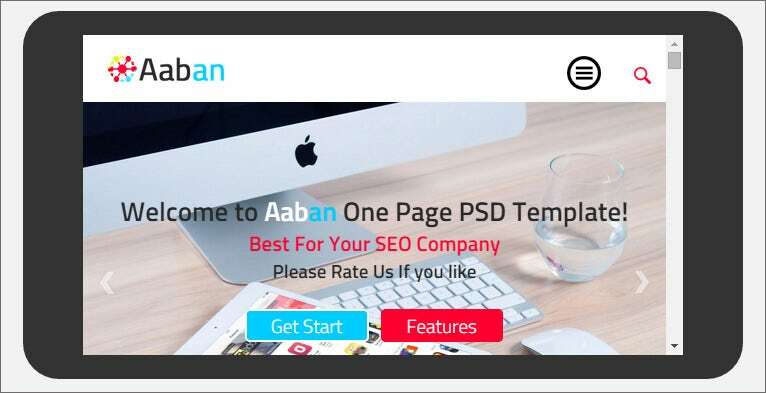 You can download them for free, edit them, combine them with other plugins and use the Retina-Ready Mobile Templates for multiple purposes without any hassle at all. In conclusion, the free Retina-Ready Mobile Templates are the best options for any developer who wants premium features and yet wants to save loads of time and money. Also they are well suited for all purposes one can think of.